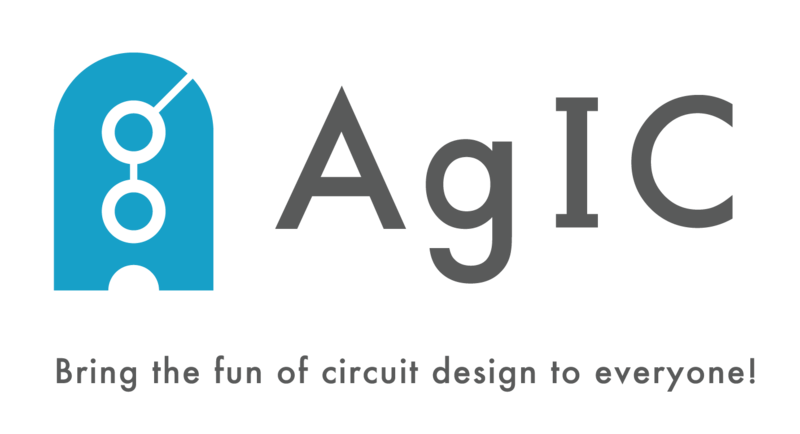 “AgIC Circuit Marker Starter Kit lets you draw electric circuits quickly and easily. The marker contains AgIC silver nano-particle ink, which dries and becomes conductive in a second on glossy photo paper and special PET film. AgIC Circuit Printer is constructed using a regular inkjet printer and cartridges with AgIC ink. With the printer, you can design circuits with any drawing software and print the design in the same way you print photos. Those products come with Circuit Eraser, which allows you edit your drawing and printing.